It is that time of year again when my wife hands me a Highland catalog and tells me to start circling what I would like to have under the tree this year. Now chances are I won’t find them all parked in my living room floor this Christmas morning but it gives me a great chance to reflect on what tools I think my shop could benefit from. 1. Auriou Rasps – When looking for design inspiration I find that anything without straight lines gets my attention first. Shaping and curves gives a project the next step in creativity and a good quality rasp a great way to get there. 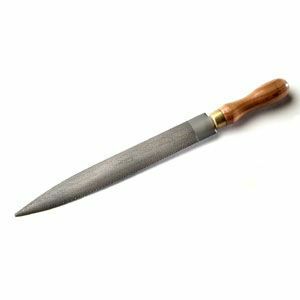 Auriou Rasps are hand cut and designed to cut fast and leave a smooth surface. 2. Scott Meek Smoothing Plane – Scott is not only a good friend of mine but a very talented plane maker. 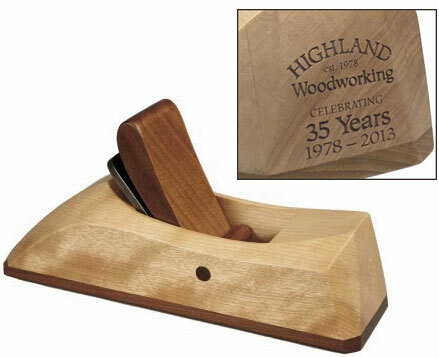 His planes have taken wooden hand planes to the next level with craftsmanship and beauty. 3. 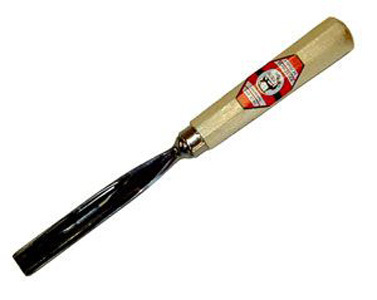 Hirsch Carving Tools – I have often said that I don’t consider myself a carver although I have carved several pieces. I have a few Hirsch carving tools but was inspired at Woodworking in America this year to try a few new techniques. So a few more carving chisels wouldn’t hurt. 4. Festool TS 55 REQ Plunge Cut Track Saw – One of the down falls about working in a shop small shop by yourself is that it is often difficult to handle large stock. A track saw is a great way to break down sheet stock but also for cutting things like table tops that can be too hard to handle on your own. 5. 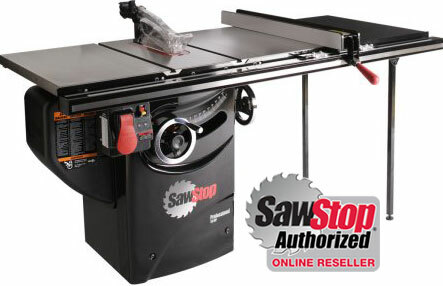 Sawstop 10” Professional Cabinet Saw – I have had a few opportunities to use the saw at Highland over the past few months and have been very impressed with how well it preforms. I have used an older table saw for years and it has worked great but I can see an upgrade in the future. Not to mention the fact that my wife appreciates the safety so that I keep all of my digits. Chris Adkins is well known for his online woodworking presence including High Rock Woodworking, The Modern Woodworkers Association, and as one of the voices behind the MWA Podcasts.